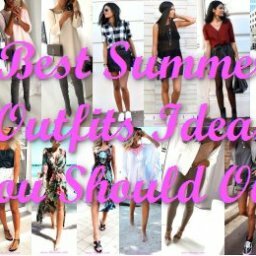 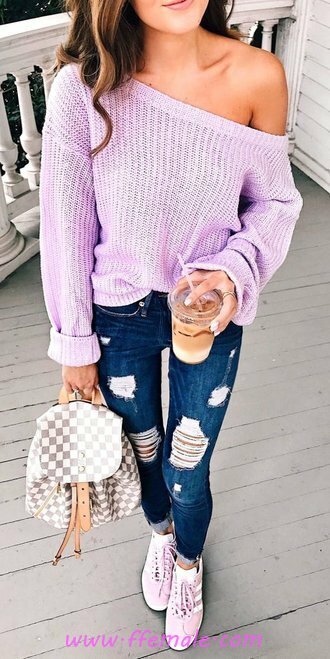 What is your go-to outfit for summer? 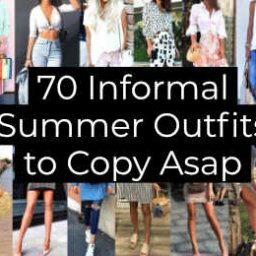 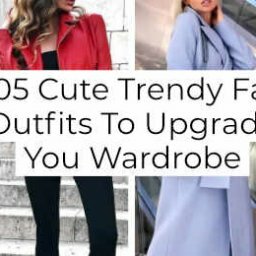 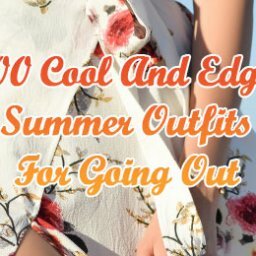 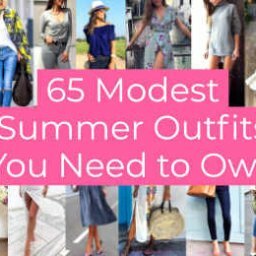 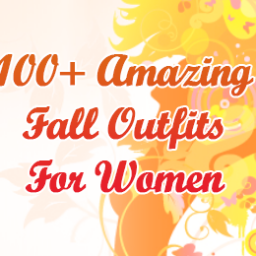 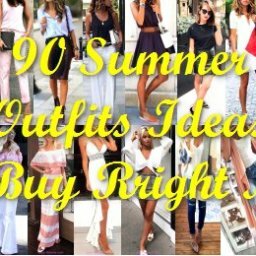 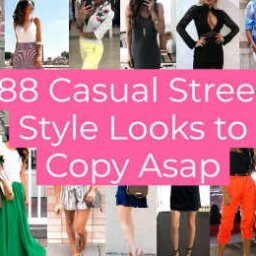 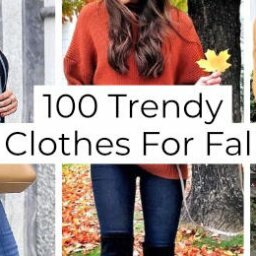 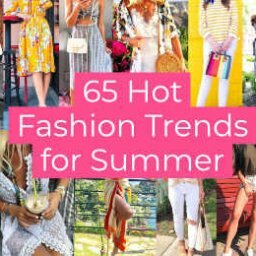 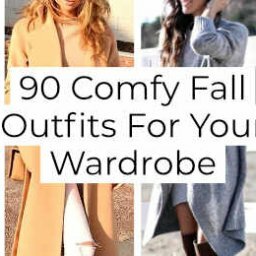 We’ve rounded up 100+ stunning casual outfits for summer that are timeless enough to wear everyday. 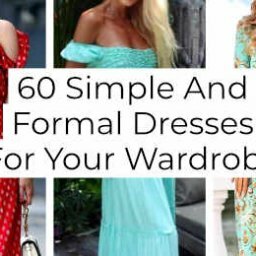 Check out the gallery below and find your favourite.